I was never a dollhouse kind of girl, but these ultra modern ones fascinate me. How pretty is this Brinca Dada Dylan House that the awesome kid’s shop Fawn & Forest is giving away? Check out that staircase! And those windows! While the dollhouse will not be coming with any furniture, i trust that the winner would be creative enough to find the perfect kid and make some awesome furniture for it! 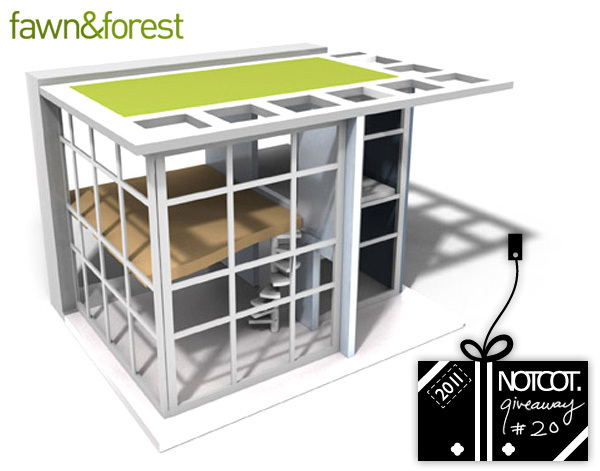 For a chance to win the Brinca Dada Dylan House from Fawn & Forest, leave a comment with your ideal mini piece of furniture to go in the house before midnight PST on Dec 19th, 2011 and we’ll notify the winner by email! See more pictures of the stunning dollhouse from various angles on the next page! CONGRATS to our winner Joni in Alexandria, VA! This week’s roundup from NOTCOT.org includes houses covered in astroturf, neon night surfing and shotgun-launched sheep catching nets. To find out more about each post, click on its individual image. Seedbombs!!! 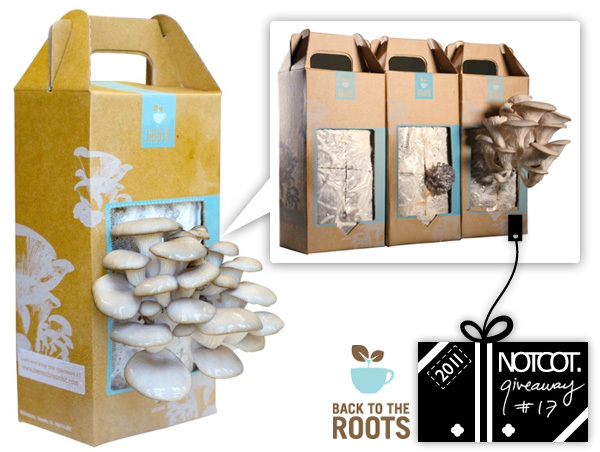 Guerilla gardening at its funnest… Holiday Giveaway #19 is from Greenaid ~ and we have 10 holiday gift kits to give away! This limited edition holiday gift kit comes with 12 seedbombs and a wooden slingshot, all wrapped in a custom bandana which you can wear to your next guerilla gardening excursion! 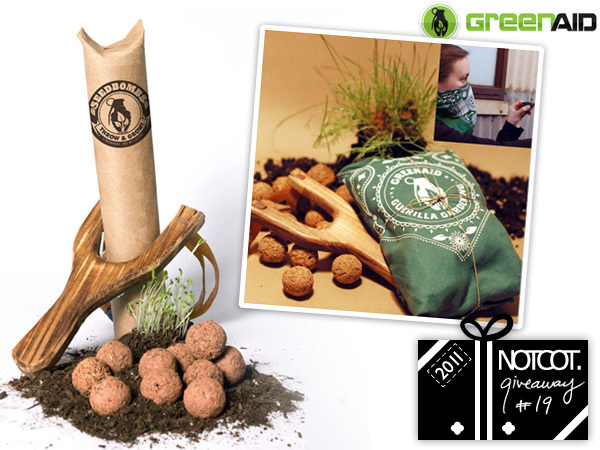 For a chance to win a one of the 10 Limited Edition Guerilla Gardening Gift Sets from Greenaid, leave a comment with where you’d plant your seedbombs before midnight PST on Dec 18th, 2011 and we’ll notify the winners by email! See more pictures as well as a coupon on the next page! CONGRATS to our winners: Lindsay in Baltimore, MD, Margaret in Mequon, WI, Ashley in Broomfield, CO, Tom in South Ogden, Utah, Cemile in New York, NY, Jason in New York, NY, Francis in Santa Ana, CA, Mike in Antioch, TN, Amir in Concord, CA, and Jorge in Providence, RI. 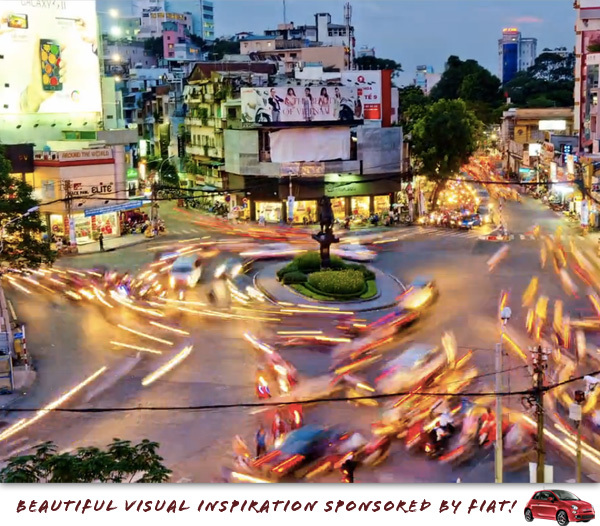 These Canon sponsored posts have given us a fun excuse to grab our cameras and go running around in the dark ~ a chance to see things a bit differently! 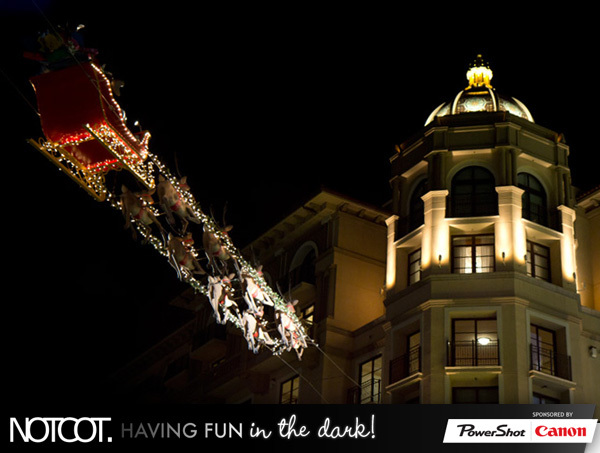 In this latest post, Jackson Stakeman and Linhchi Tang went and checked out some of the holiday lighting in Beverly Hills ~ from store windows to Santa and his reindeer flying through the night sky… it’s fun to see this eerily calm, beautifully lit, holiday world that emerges at night… take a peek at what they found on the next page! Click For Art has been taking limited edition art to a gorgeously functional place and constantly evolves year after year ~ from prints and canvases to espresso cups/saucers, pillows to tea cup sets, chairs to hold alls, and now ~ DINNERWARE! The first artist for this new dinnerware is Kozyndan, and there is 10.5” Dinner Plate, 8” Side Plate, Rice/Dessert Bowl, Koko Cup and Saucer, Duchess Mug (10oz), and Duke Mug (13oz). Beautiful, aren’t they? A perfect complement to any table setting! 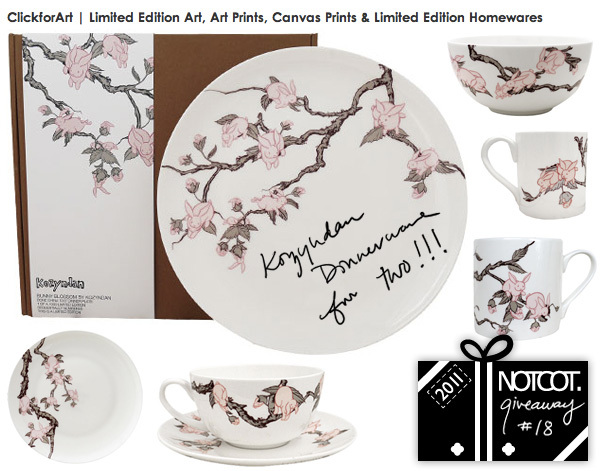 For a chance to win 2 sets of this new Kozyndan Dinnerware from Click For Art, leave a comment with your favorite artist you’d love to see in dinnerware before midnight PST on Dec 17th, 2011 and we’ll notify the winner by email! See more pictures of the various pieces as well as a coupon on the next page! CONGRATS to our winner Crystal in Tallahassee FL! Love these annual holiday androids from Dead Zebra! This year it’s a Android Mini Special Edition Toy Soldier! “Artist Gary Ham is back this holiday season with this Toy Soldier special edition Android mini collectible! It features a removable decorative key accessory along with movable arms and head.” We’ll be giving away 10 of these cute little guys ~ and an 11th will be paired with Andrew Bell’s beautiful Love the End Print Set - which is a limited edition of 40, and includes print editions of original paintings One More Try, The New Horizon, imsorryforitall, The Only Way and a unique design just for this print set, The End. 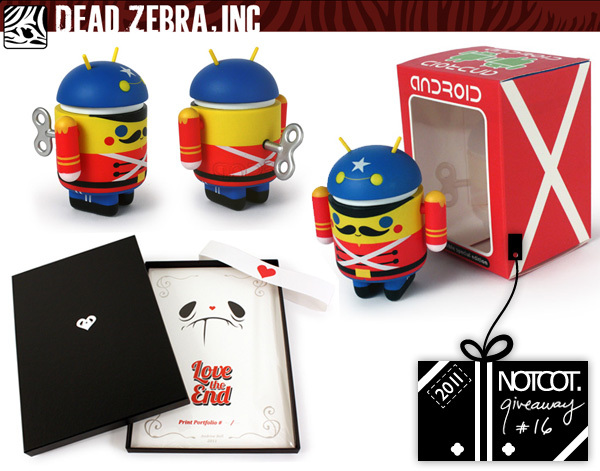 For a chance to win one of the 10 Android Mini Special Edition Toy Soldier by Gary Ham, or a chance to win the Love the End Print Set AND a Android Toy Soldier from Dead Zebra, leave a comment with what you love about the holidays before midnight PST on Dec 15th, 2011 and we’ll notify the winners by email! See more close ups of these fun pieces on the next page as well as a coupon! CONGRATS to our super winner, Robin in Surrey, UK, and our Android winners: Tyler in Lake Stevens, WA, Christina in Cincinnati, OH, Ian in Dartmouth, NS, Canada, Finn in Orange, CA, Matt in Waco, TX, Paul in Southington, CT, Jane in Champaign, IL, Hoi Ning in Redwood City, CA, Marie-Claude in Halifax, Nova Scotia, and Erin in Des Moines IA. I can’t believe we’re now half way through the holiday giveaways! Up today for #15 is from our friends at Nervous System! 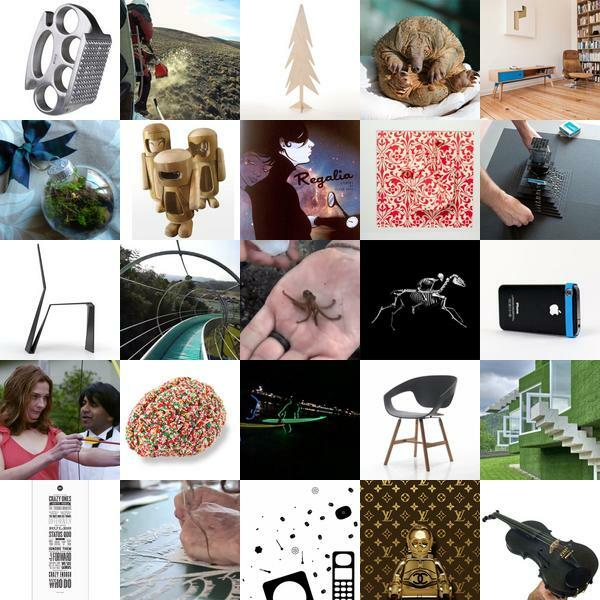 They are masters at 3D printed goodness from jewelry to lighting ~ in everything from nylon to silver and more! This giveaway you have a chance to win the Cellular Pendant and Subdivision Cuff in either black or white! 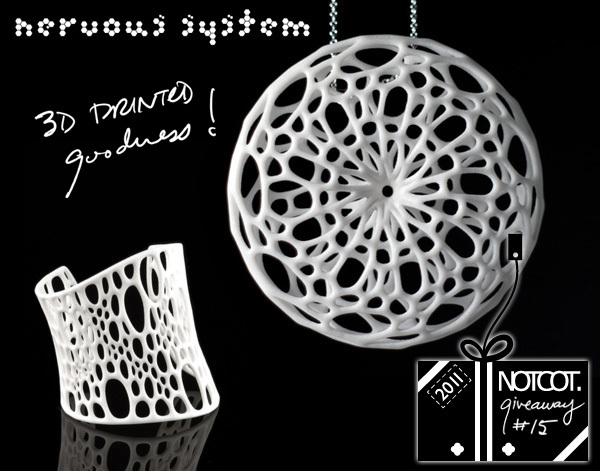 For a chance to win Subdivision Cuff and Cellular Pendant from Nervous System, leave a comment with what you’d love to 3D print someday before midnight PST on Dec 14th, 2011 and we’ll notify the winner by email! See more pictures and a coupon on the next page! CONGRATS to our winner Megan in Cincinnati, OH! Quirky secret bars, top spots for ice skating and tropical getaways are all part of this week’s roundup from NotVentures. 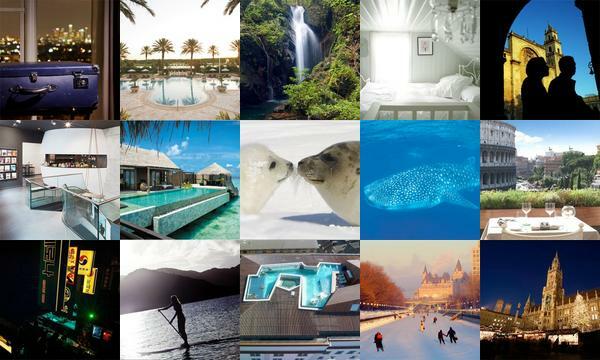 To find out more about each destination, click on its individual image. 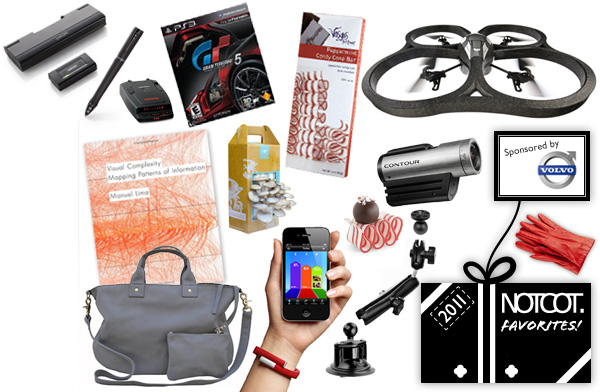 Giveaway #14 is from our friends at Photojojo and contains some super awesome photo related goodies. From a Fujifilm Instax 7s Camera & Film to capture holiday moments… to the Black Canon Camera Lens Mug i’m totally lusting after! And then there’s even the fascinating Photo Fabric Dye Kit that allows you to transfer your photos from negatives to fabric (think tshirts, scarves, table cloth and more!) I’m already excited and buzzing with ideas on ways to get creative with all this photography inspired goodness! 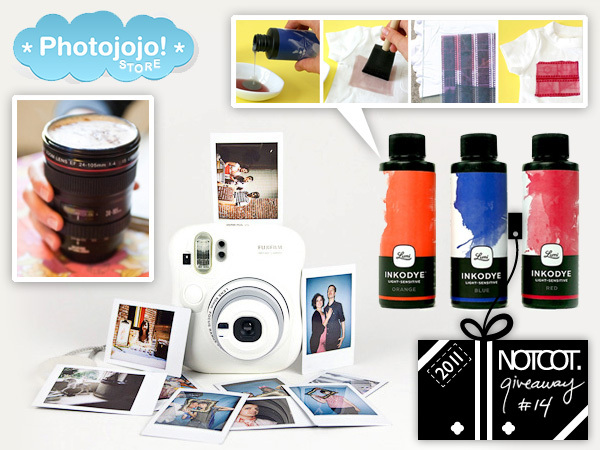 For a chance to win Fujifilm Instax 7s Camera & Film, Black Canon Camera Lens Mug and Photo Fabric Dye Kit from Photojojo, leave a comment with your favorite photo gadget/add-on/etc before midnight PST on Dec 13th, 2011 and we’ll notify the winner by email! See more details of the goodies and a coupon on the next page! CONGRATS to our winner Victor in Burnaby, BC Canada! 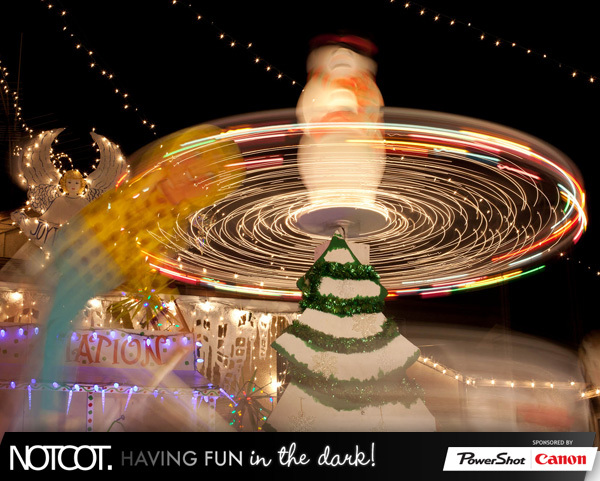 The holiday season makes running around suburbs trippier than usual… and some areas of LA go all out more than others when it comes to holiday lights and decorations! Jackson Stakeman (aka @Tasteologie Editor) ~ took a little LA adventure exploring the set ups and came back with some pretty amazing pictures of just how fascinating the decorations can get… take a peek at it all on the next page! A roundup of fashion’s finest from Notcouture. 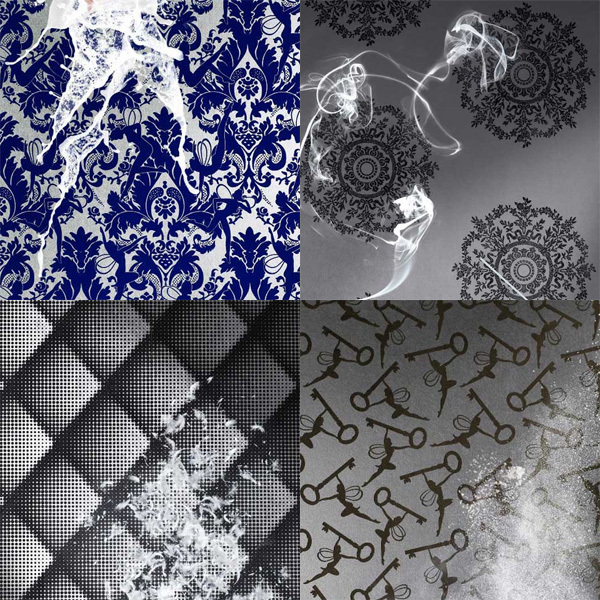 To find out more about each piece, click on its individual image.